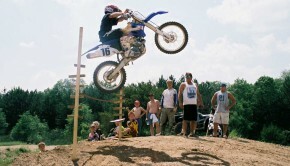 Ogemaw Sport and Trail Center | Motocross Tracks, Trails, Hill Climbs and Freestyle Ramps! 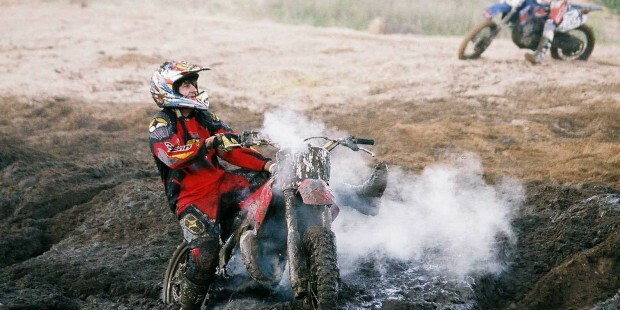 We were honored to have X-GAMES gold medalist Travis Pastrana visit Ogemaw Sport and Trail center! 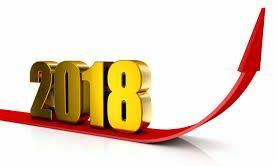 Great news we didn't get all the rain that was predicted and the snow we got yesterday has already melted of the front track that was groomed Wednesday, track is drying out nicely, we will be Open this weekend for riding 11:00 am till dusk! Unfortunately due to weather we will not be open this weekend. I will keep everyone posted with updates on when we can ride again and start the camping season. Felt good to be back at it again its been a long Winter here, great turn out, thanks to everyone who came out! looking ahead at the weather this week it's looking like Sunday April !4th we will be open 10:00 am till dusk. For all those coming out to ride tomorrow you're in for surprise, new section built today. Dino's on the dozer right now, track is looking real good! Our first ride of the season will be Sunday April 7, from 10:00 AM till dusk, looking forward to riding! So sad, woke up to a blanket of snow, not looking good,I'll keep everyone posted on when we can open. We want to go outside and ride!! Spring is finally here at Ogemaw, snow is off the front track, looking to open the track Saturday April 6! The track is still snow covered but the weather is on the rise so hopefully in the next couple weeks we can open. We are patiently waiting for the snow to melt, excited to make some track changes and start riding!! starting to see some dirt on the track, we need Spring and warm temps here at Ogemaw!! Book your campsite here and check out the state ORV trails systems, Mi DNR 2019 Free ORV Weekends, Test Michigan's off-road trails yourself or introduce friends to the ORV trail system during two Free ORV Weekends June 8-9 and Aug. 17-18, 2019.